As a busy Hair Salon operator, your time is valuable. With bookitLive online appointment booking software, you’re free to do the Styling. 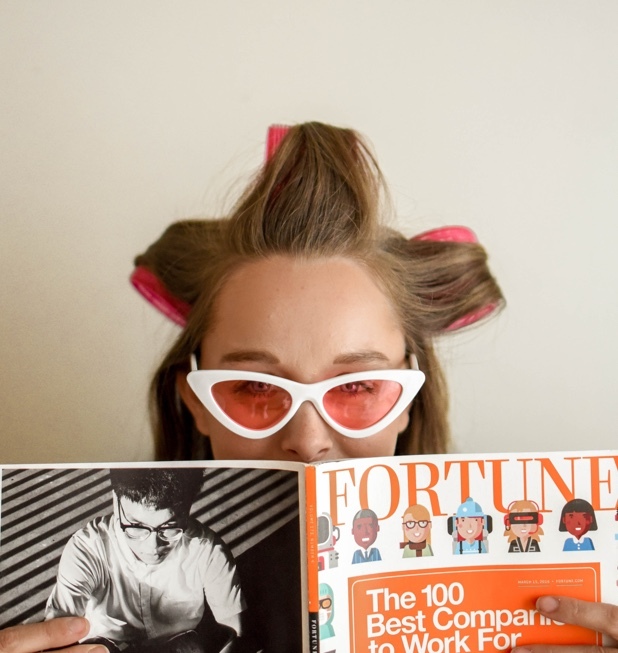 bookitLive allows your customers to book Straightening & Styling, Cut & Colouring online, and lets you easily make, change and track your bookings. You can access your client database, track staff performance, advertise your hair salon online and much more. A great way to gain new clients is to offer a major discount for a first-time hair extensions or colouring. Embed a booking button in your online ads and your website and first-timers will be able to click through to a discounted appointment. 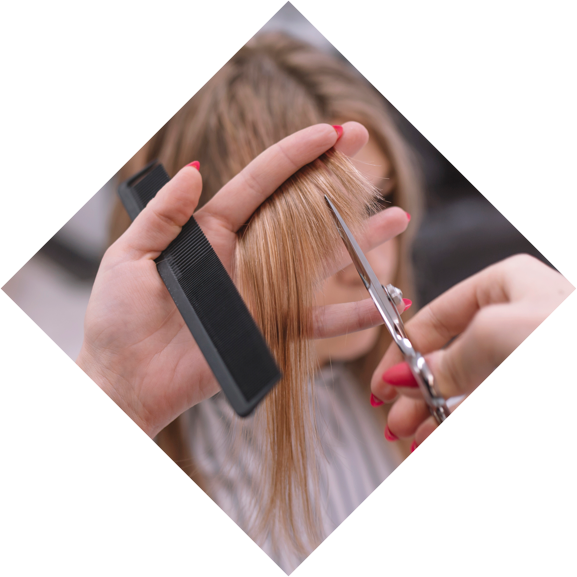 With bookitLive’s Multiple Provider support, each service provider in your hairdressing salon can have their own account profile, schedule, and menu of services. This means no more phone tag with clients, who can quickly view availability and book an appointment with the stylist of their choosing. File this away: let bookitlive handle the scheduling. Since going online for my appointment booking I am always busy. I have replaced my closed sign on my door with make an appointment online 24/7 with bookitLive.